Fake Tans - how good are they? Click on any of the above topics for more information. 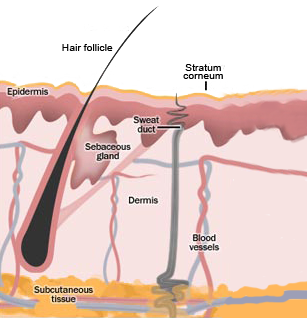 The best advice to patients before considering any treatment is to talk to someone who is properly trained, such as a registered practitioner or dermatologist to discuss your skin type and concerns with them and get their opinion and recommendation as to what may or may not be suitable treatment for you.